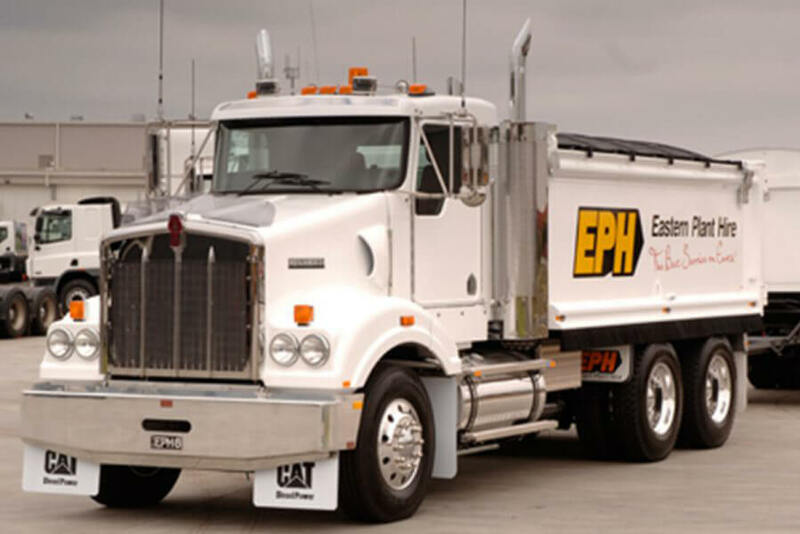 Semi-Tippers are ideal for bulk haulage and rock cartage. 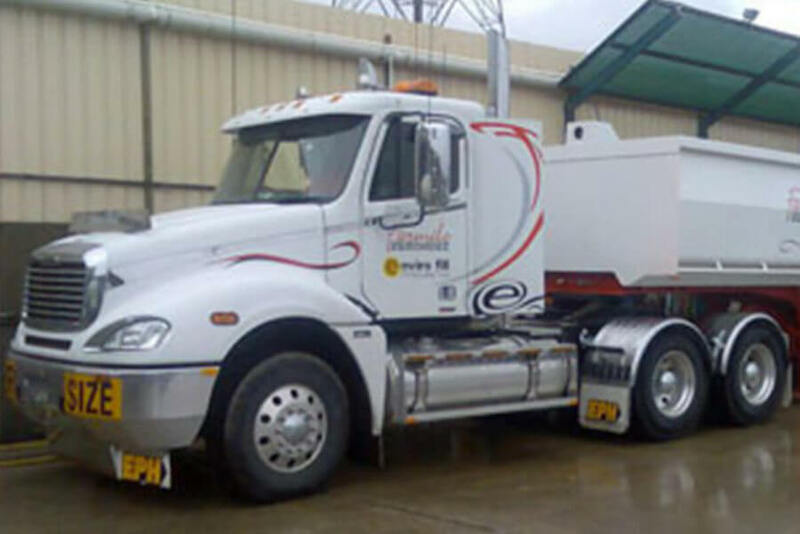 Truck & Trailers are the most common configuration when it comes to general material cartage due to their ability to cart higher volumes with reasonable access. With cost effective hire options, they are in wide usage. 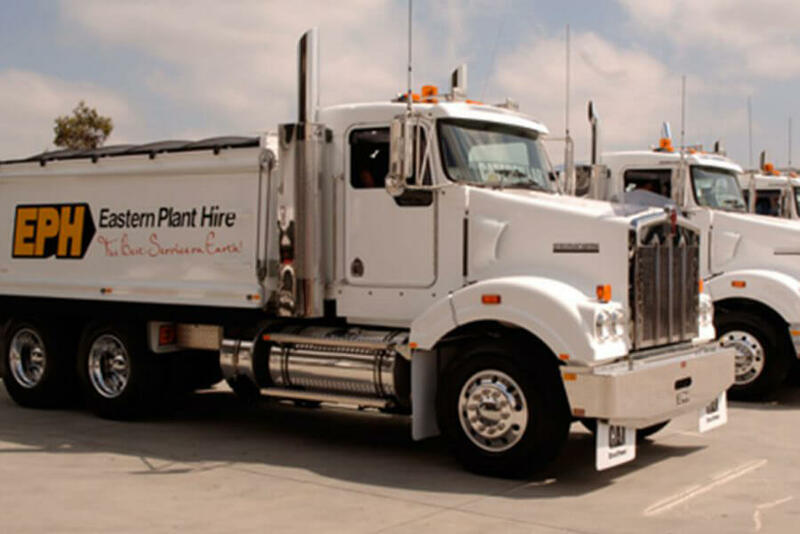 They are hired in various applications from onsite cartage to bulk haulage, road profiling, rock cartage, asphalt supply, quarry material delivery and more. Tandems are a versatile unit, generally used for onsite cartage or on projects where access is limited as their rigid bodies allow for easy manoeuvrability and quick mobility around site. 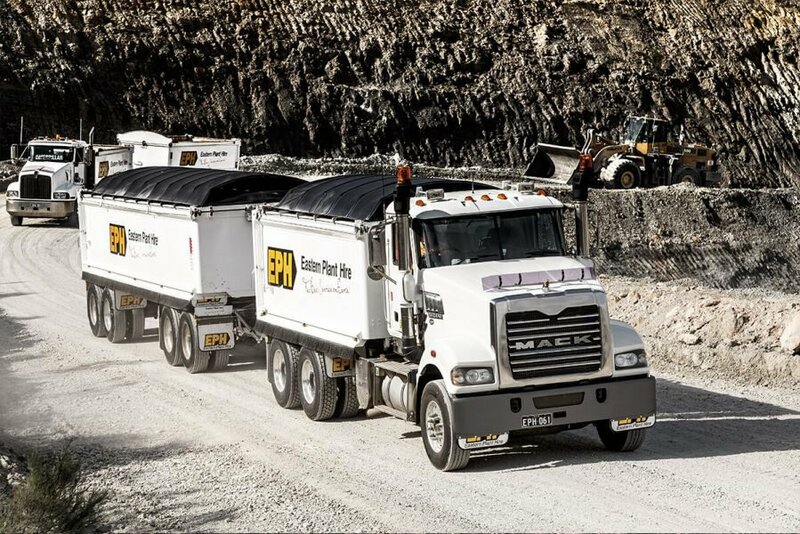 They can often be paired with a Skid Steer or small Excavator in a combination to maximise jobsite efficiencies.